Window Tinting is not just for cars anymore. It also goes on commercial properties and residential homes. This new window tinting is called "Solar Energy Reduction" window tinting. it lowers your carbon footprint. "Architectural Window Film" is much more advanced than automotive window film. It rejects heat, blocks glare and protects everything behind it. It will actually lower energy bills. Gears Turning? 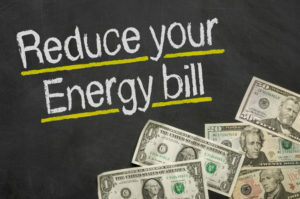 Want to Lower Energy Bills? Ready to find out more? Shoot us your info today and we will come measure you commercial or residential property!